One of the most sensual and important part of all women, are the lips, makeup lips can ensure the impact desired. Apply a corrective base on lips, helps conceal any or some imperfections, are suggested products color or very natural color. It is important to use lip liner pencil, if you have thin outline reminds them outside, and if you have thick simply follow the natural lines of the mouth. 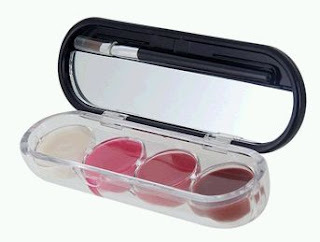 Above you put lipstick, preferably with a brush, so that the application is more even and finally shine. 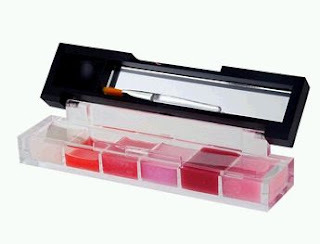 Here are some pencils and lip glosses that might be very useful. 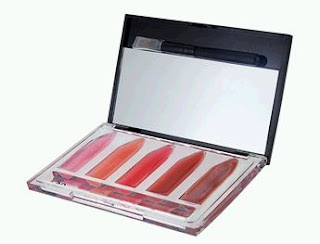 Set 5 mini lipsticks in pink, the kit includes application brush and mirror. The set 5 mini lipsticks , described above, also available in red. 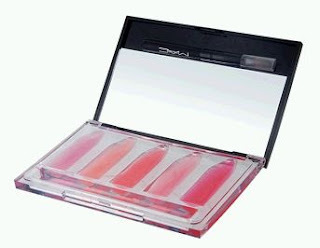 Set of 6 lip glosses waterproof, the colors are shades of pink, includes mirror and application brush. 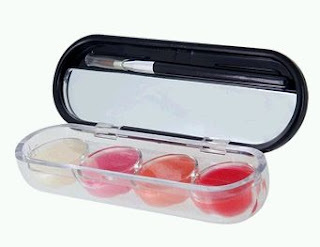 This set of 6 lip glosses , is same as above, the difference is in the tones of the latter are red. 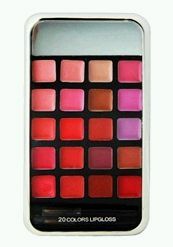 Set of 12 lipsticks , they are waterproof, high quality, allowing perfect makeup, the application kit includes brush and mirror. 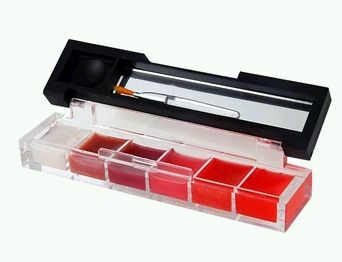 Set of 4 pencils and lip glosses , there are two presentations, the kit includes the color image, white, pink, brown and red, can be used as glosses or lipsticks. The set of 4 pencils and lip glosses above, is also available in the colors: white, pink, yellow and red. Set 20 pencils and lip glosses , the high quality of this product allows for finishing first in makeup for any occasion.